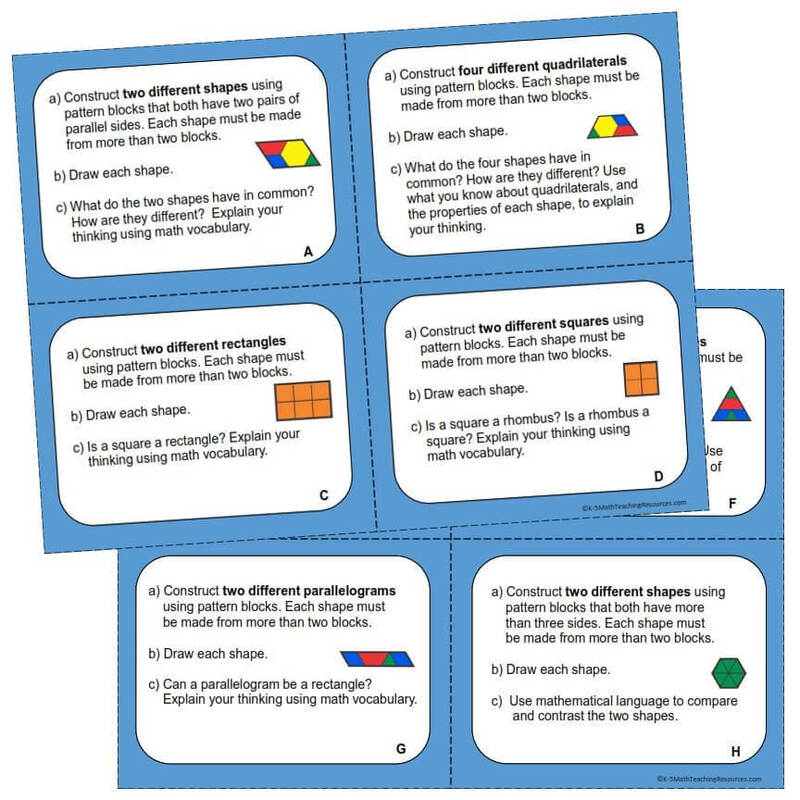 This page provides sample 5th Grade Geometry Centers from our 5th Grade Math Centers eBook. 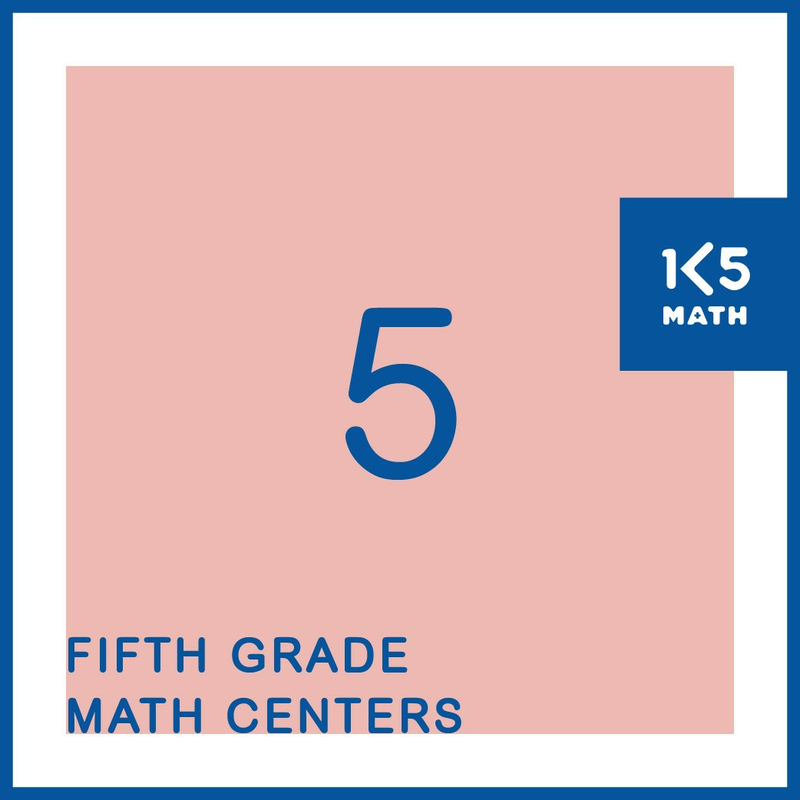 Try out the samples listed in blue under each Common Core State Standard or download the 5th Grade Math Centers eBook and have all the 5th Grade Number, Geometry, Measurement and Data Centers you’ll need for the entire school year in one convenient digital file. 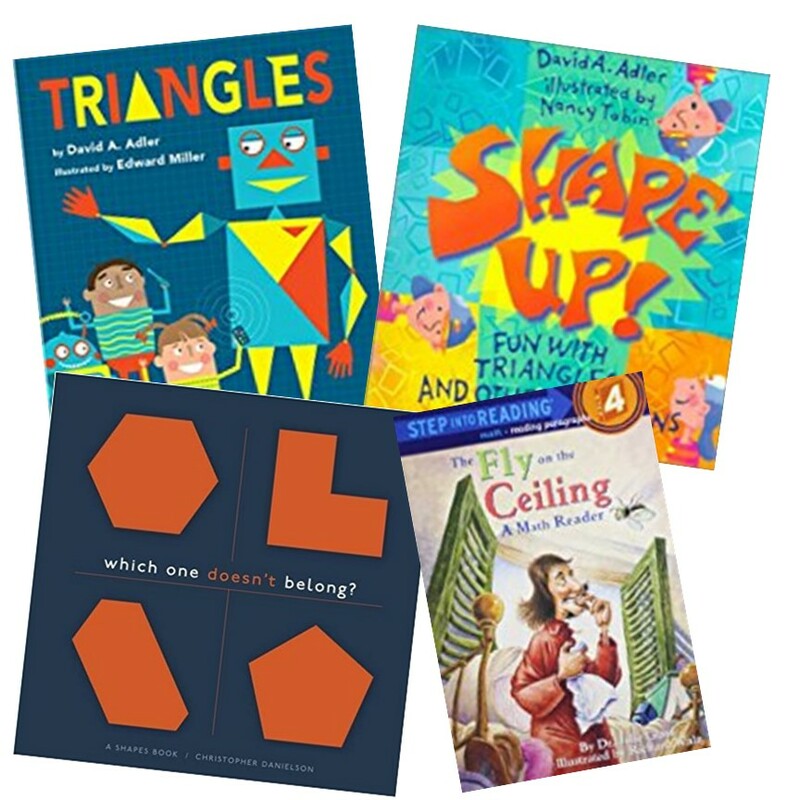 With over 160 easy-prep, engaging centers this resource will simplify your lesson planning and make hands-on math instruction an integral part of your classroom. 5.G.A.1 Use a pair of perpendicular number lines, called axes, to define a coordinate system, with the intersection of the lines (the origin) arranged to coincide with the 0 on each line and a given point in the plane located by using an ordered pair of numbers, called its coordinates. Understand that the first number indicates how far to travel from the origin in the direction of one axis, and the second number indicates how far to travel in the direction of the second axis, with the conventions that the names of the two axes and the coordinates correspond (e.g., x-axis and x-coordinate, y-axis and y-coordinate). 5.G.B.3 Understand that attributes belonging to a category of two-dimensional figures also belong to all subcategories of that category. For example, all rectangles have four right angles and squares are rectangles, so all squares have four right angles.